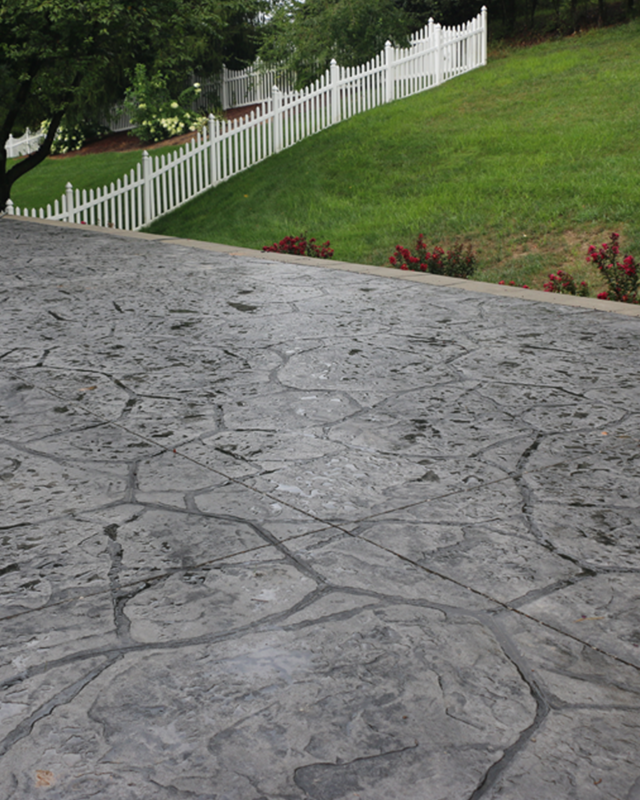 Concrete porches and patios are often the best choice for your home. 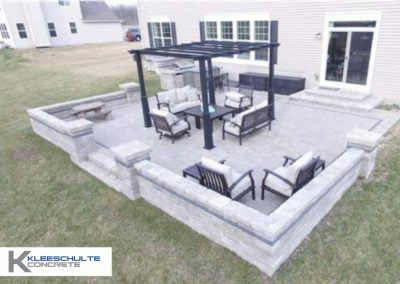 Concrete patios and porches often connect directly to your home and become a functional extension of your home. 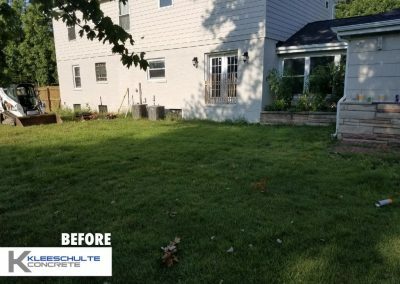 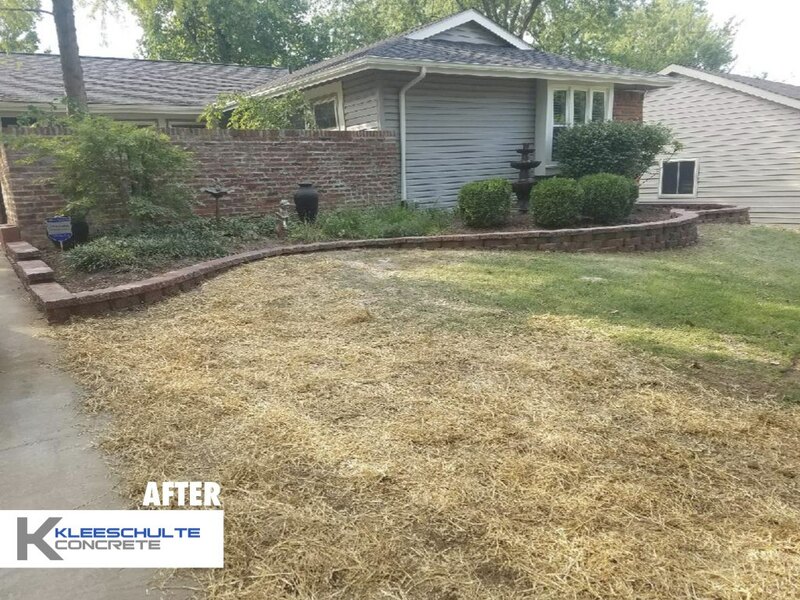 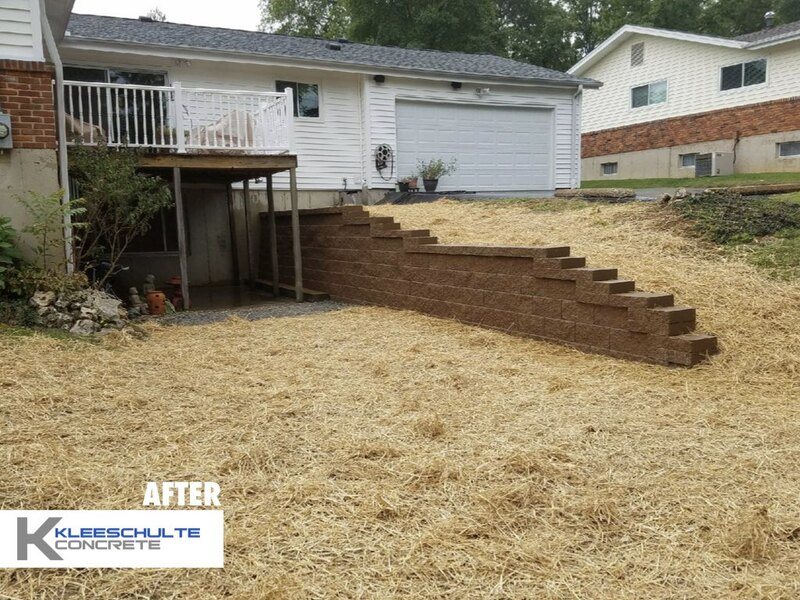 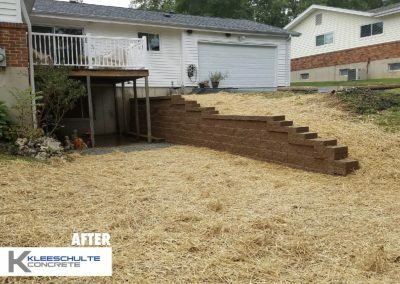 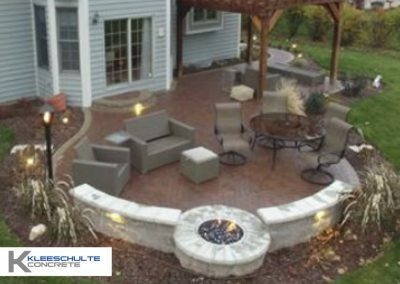 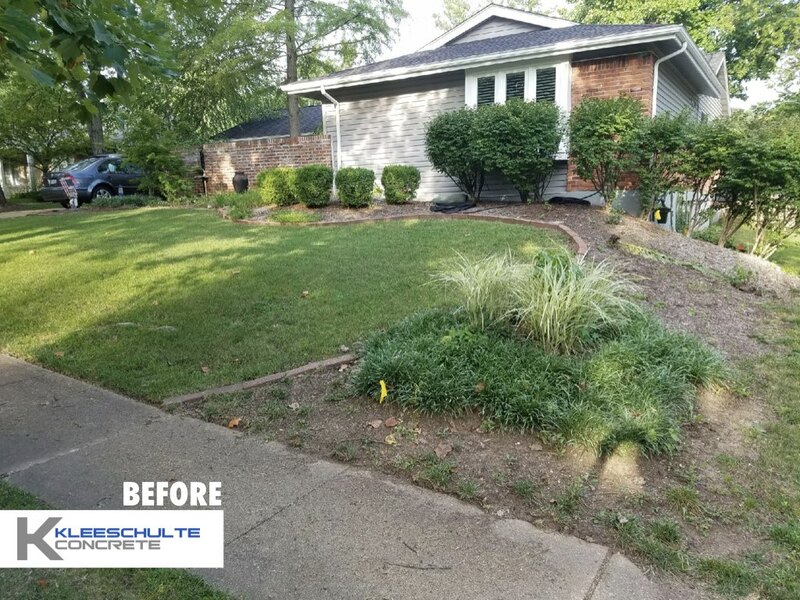 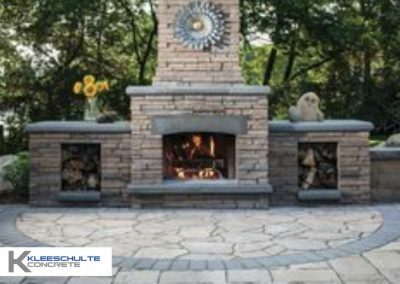 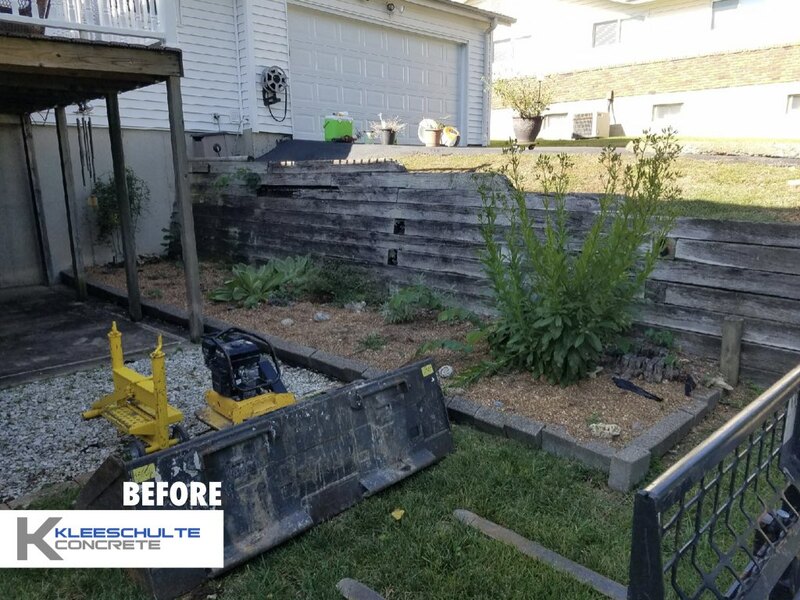 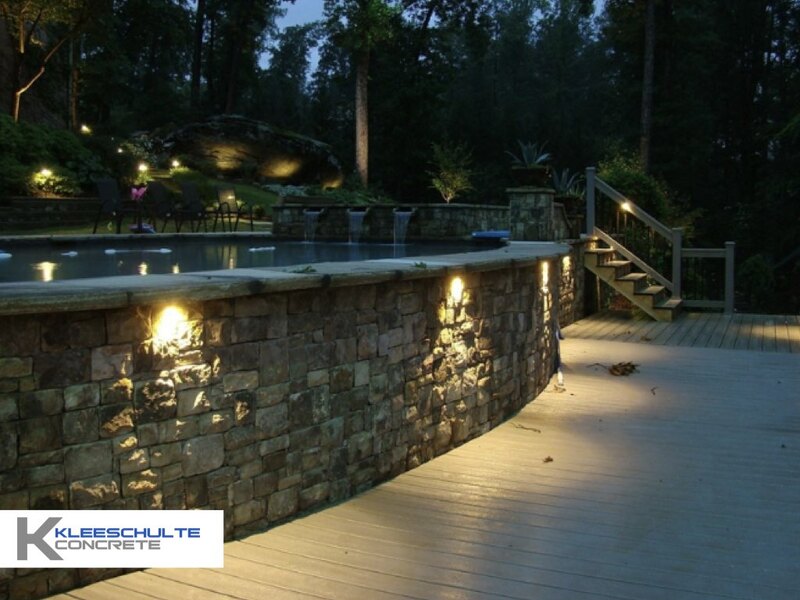 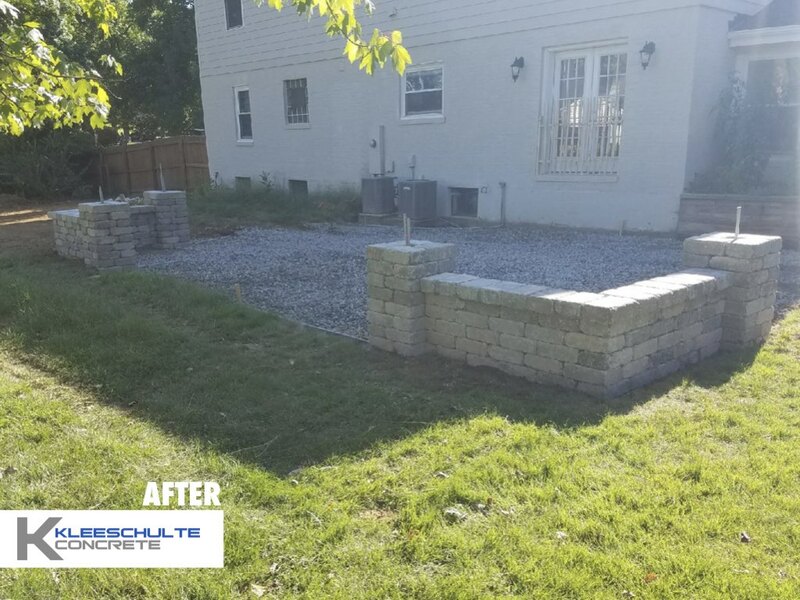 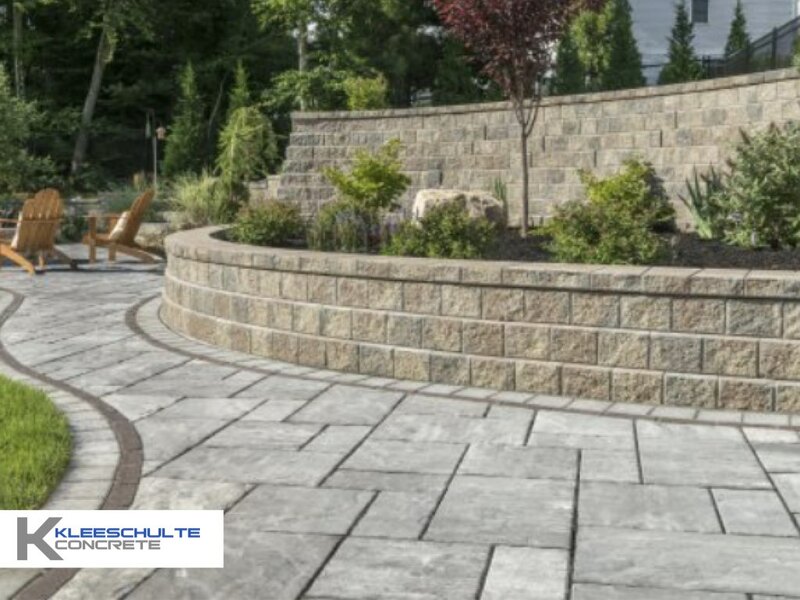 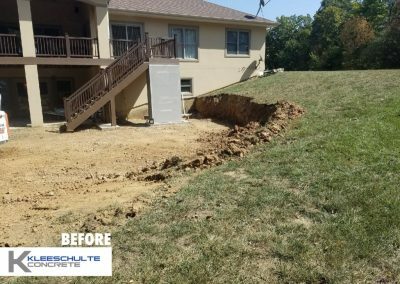 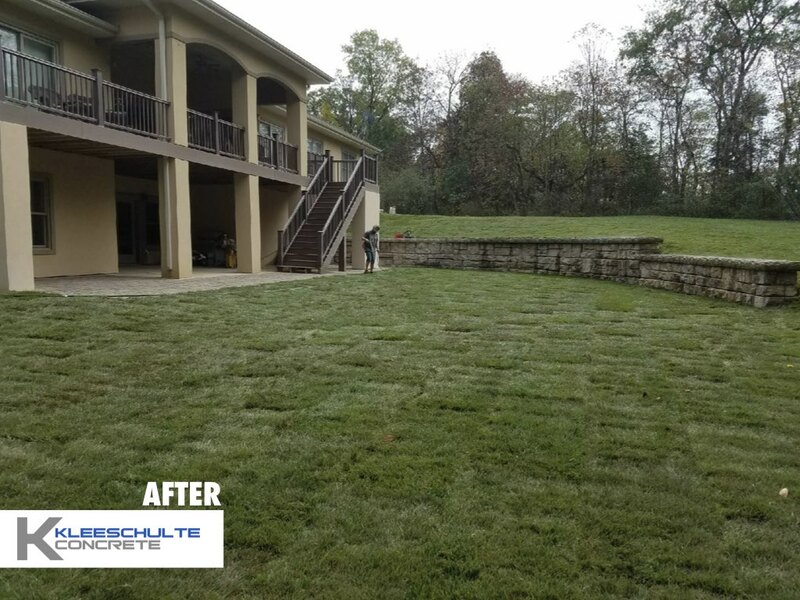 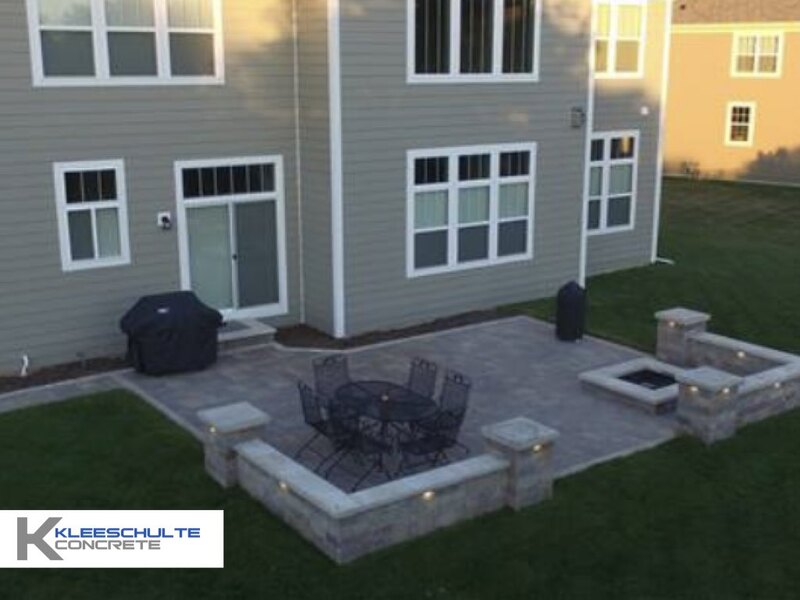 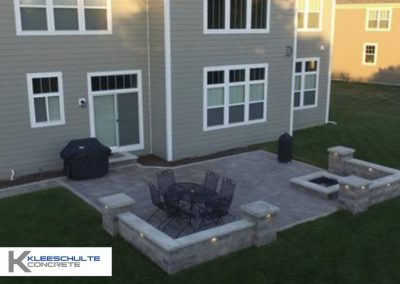 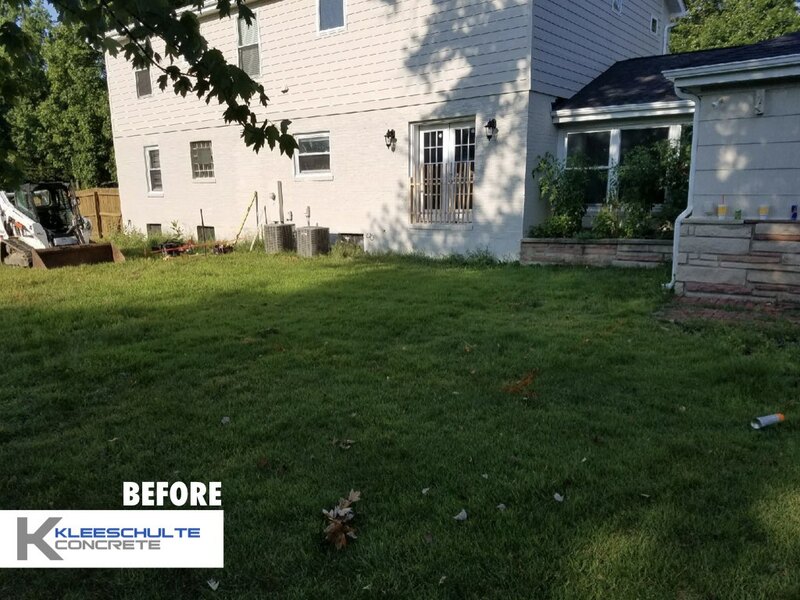 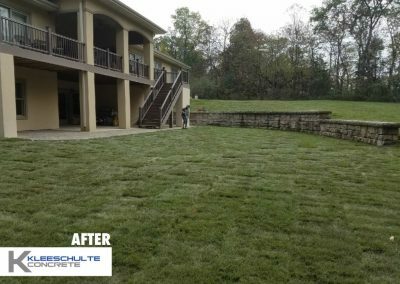 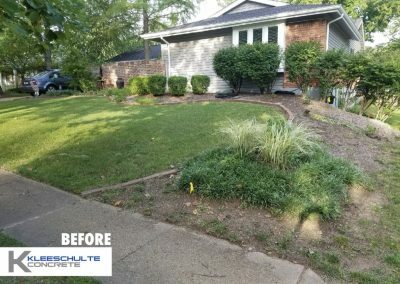 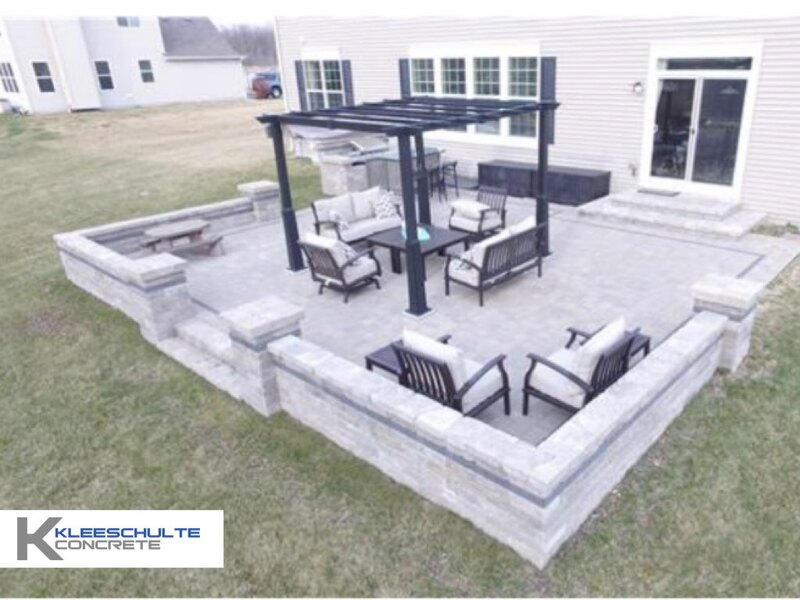 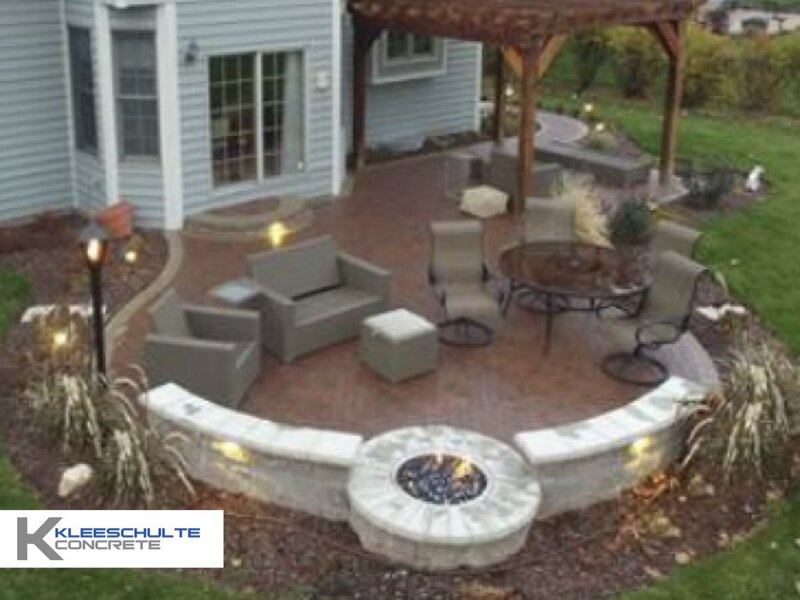 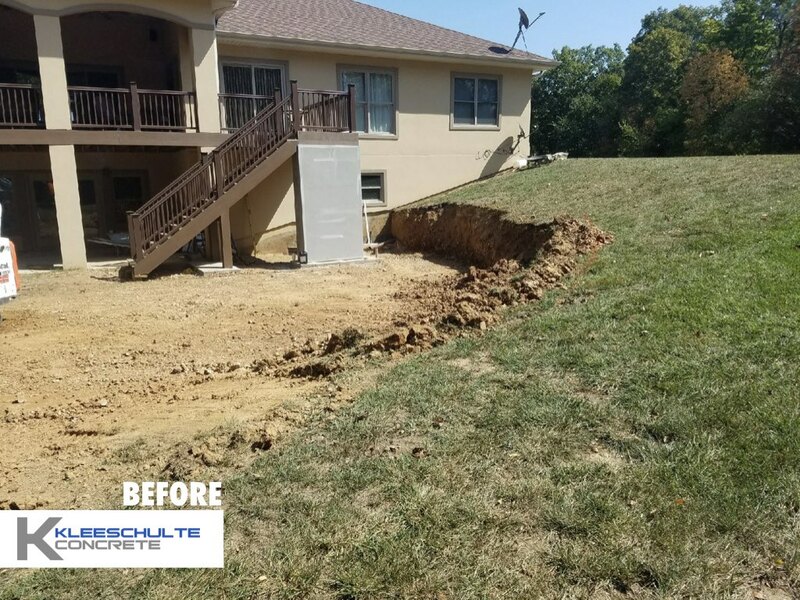 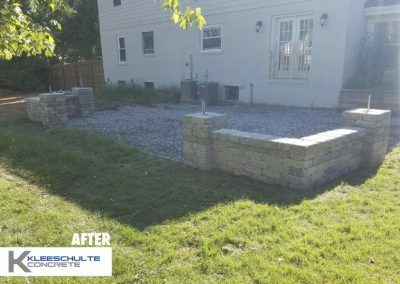 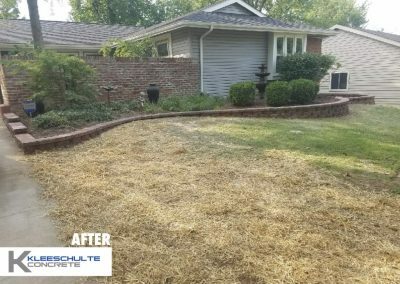 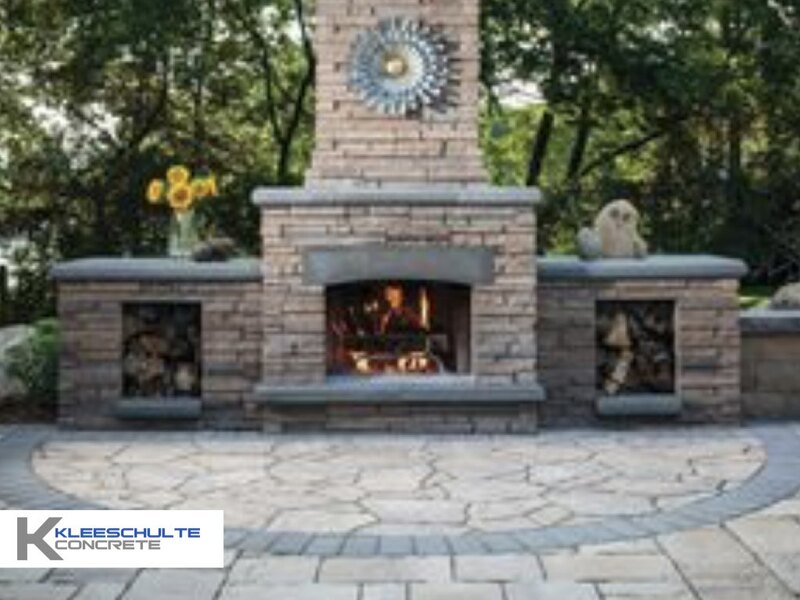 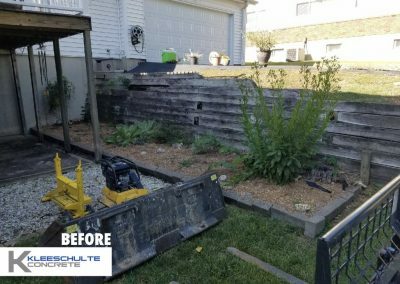 The experienced concrete professionals at Kleeschulte Concrete have been serving St. Louis for over 25 years. 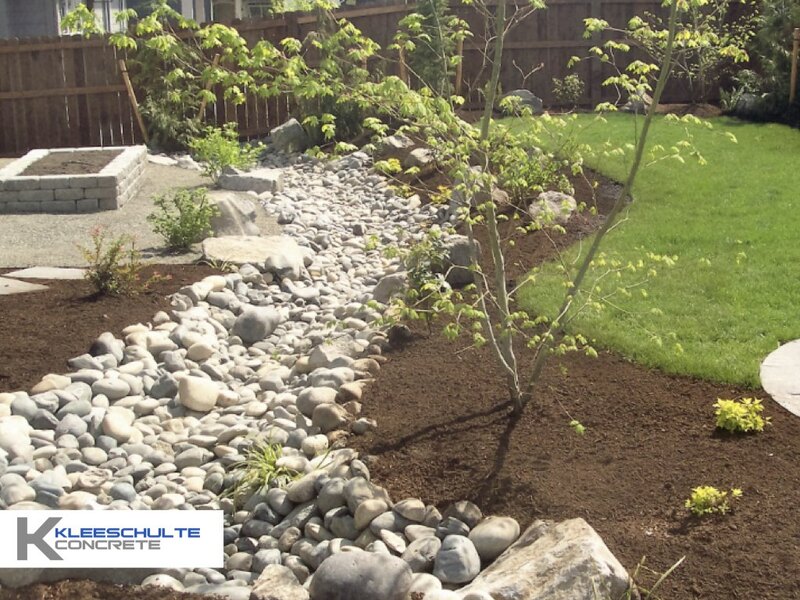 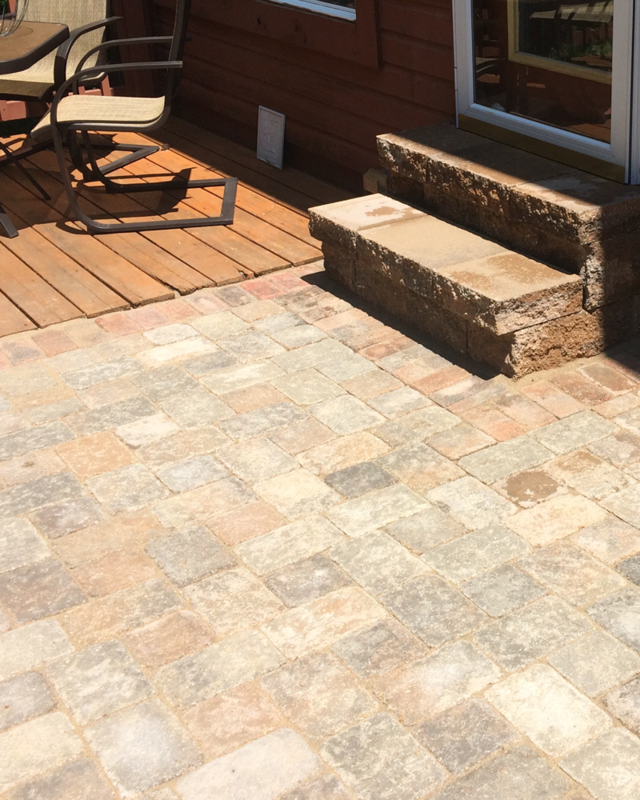 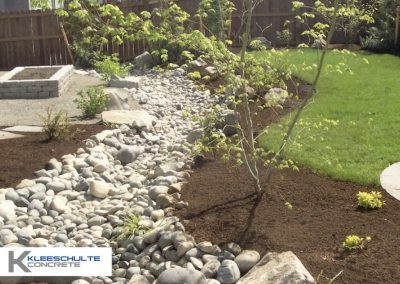 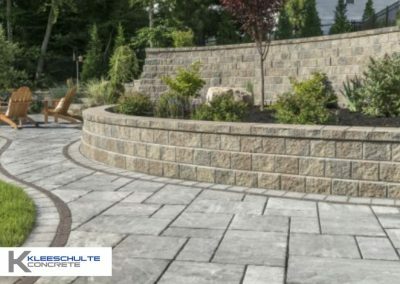 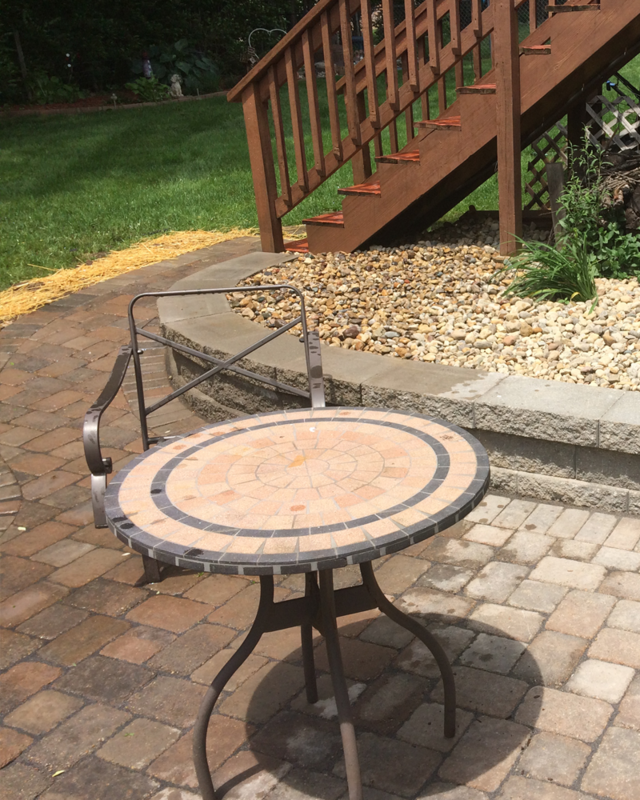 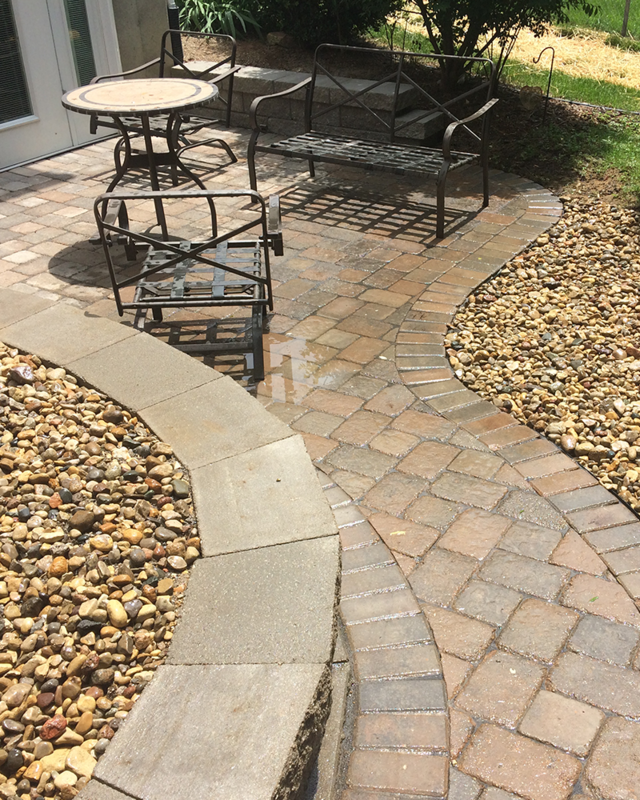 Our Commitment: We always use quality materials and our processes meet the industry standards for hardscape flatwork that is both durable and long lasting.